Posted by Carole Lynne in All About Spirit, Carole Lynne reads Sri Aurobindo and the Mother, Dreams, Grief, Love. In tough times I like to reading the writings of the Mother, one of the founders of the Sri Aurobindo Society. Her words help me to accept that life is difficult sometimes and I must handle all difficulties with patience and grace. I keep this thought close to my heart. 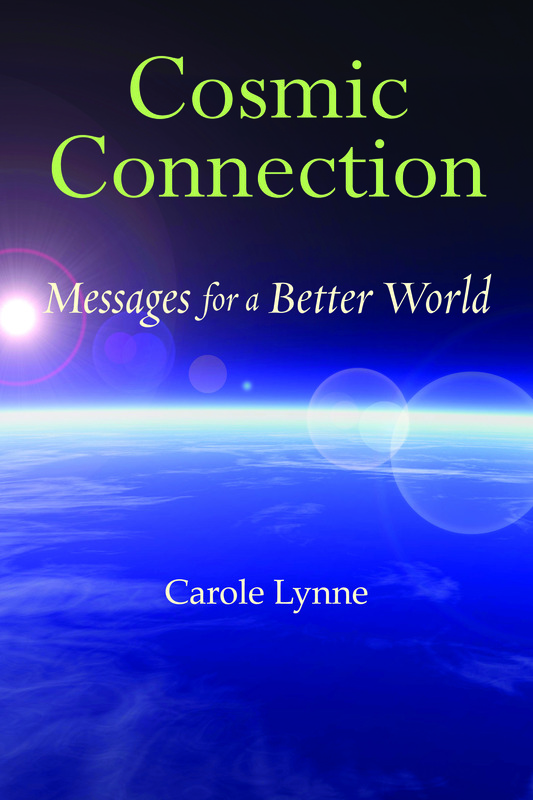 Posted by Carole Lynne in Feeling Better, Love, nature, practical action, Spiritual Awakening. Do you want to live your life running around the vicious circle of impatience? You know that old saying “Rome was not built in a day.” At times our lack of patience will cause us to give up something important in our lives because we want what we want RIGHT NOW! We want to accomplish something but are not willing to go through the long process involved in reaching our goals. What to do? When you are in a rush to reach a goal, remember that once you reach that goal, there will most likely be another goal that you will want to reach. You will become impatient about the next goal and so on and so on. Do you want to live your life running around the vicious circle of impatience? Many of us ruin the quality of our lives by fretting all the time about how well we are doing, or how much we have done. We could be so much happier if we set goals, YES great goals: but at the same time created realistic plans for reaching our goals. What ever happened to spending an afternoon by the river, without an iphone in hand? Whatever happened to having a cup of tea on the porch and relaxing? Many of us do not remember those days or perhaps have never experienced those days. Let us step our of the vicious circle of impatience and into the vibrations of joy that we can be blessed with each day, if we work hard and enjoy our work. Let us develop deeper energies of patience within and feel the bliss that is part of each one of us, if we will only realize how happy we can be. In my experiences as a channel between 1987 and 2010, one of the things I have been shown over and over again by the Energy that flows through me when I channel, is that to do spiritual work, I must improve myself. This takes GREAT patience. The symbol of the camel has come through many times to help me develop patience. Following is an excerpt from a channeling session. The camel strides across the desert patiently. The camel is in for the long haul. The camel cannot afford, in the heat in which it is walking, to waste any energy on nonsense. The camel knows that the journey is long and that he will outlive many others who hurry, scurry, and worry. You are the camel striding across the desert. You must not carry extra baggage with you or you will not be able to make the journey. I am continually guided that in order to work well for the Divine: one must know that the physical body houses the spirit and must be taken care of. And all of us, no matter what style of life we live, need to take care of ourselves. This of course requires discipline and patience. When self improvement is discussed with my students, some complain that it will take SO long to lose weight, get the benefits of exercise etc etc. But the question is “what kind of quality of life will these students have if they do not take care of themselves? And how much more joyful it is to live each day moving forward and knowing that you are getting better and better. Unless one is in the last days of life and there is nothing more that can be done for the physical body, there is always hope and an opportunity to improve.